Just a quick review post for today! 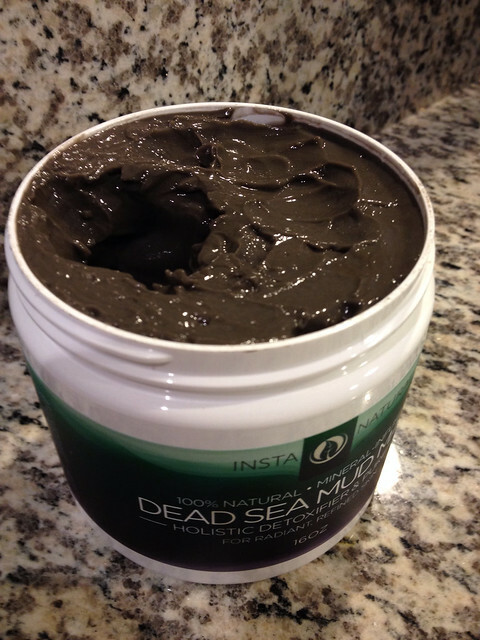 I got this Dead Sea Mud Mask through the mail last week from InstaNatural for review purposes. 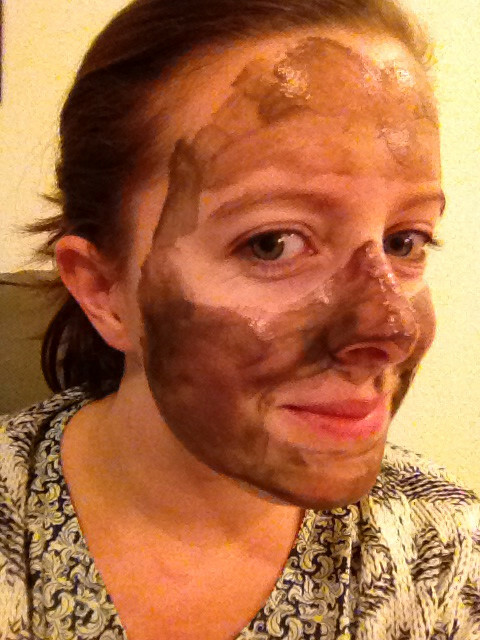 I was fairly intrigued as I’ve never actually used a proper mud mask. I’ve only ever done the peel off cucumber style masks before and the oatmeal one from Lush! A few facts about the mask; it is 100% natural, it is infused with minerals and it detoxifies & purifies your skin! I am quite surprised at how big the tub is compared to masks that I’ve bought before. It certainly isn’t a one use mask, in fact I think that this will probably last me all year. It has a rich grey/brown colour and has a silky texture. I applied the mask following the directions, avoiding my eyes. I forgot to avoid my lip area as suggested but didn’t think that I was too close anyway. The mud was so easy to apply and I actually didn’t need that much to get a smooth coverage. After a couple of minutes, the mask started to dry and as this happened I could feel my skin starting to tighten. I like it when you can feel that a product is working and I definitely could with this. I have slightly sensitive skin so I only kept the mask on for 10 minutes, rather than the recommended 15. The removal was really easy with a warm facecloth. I was slightly worried at first as my face was quite red but this disappeared within 10 minutes and it left me with very soft skin. I also noticed that the small amount of blackheads I had on my nose had disappeared! Woohoo! I’m certainly going to be using this mask more often 🙂 Amazon link here!